Radionic DJ’s locally for art gallery shows and other themed events. 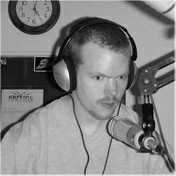 He also runs a web-based music magazine “CraterTech.com” that features record reviews, music discussions and highlights on a variety of music that he personally enjoys. 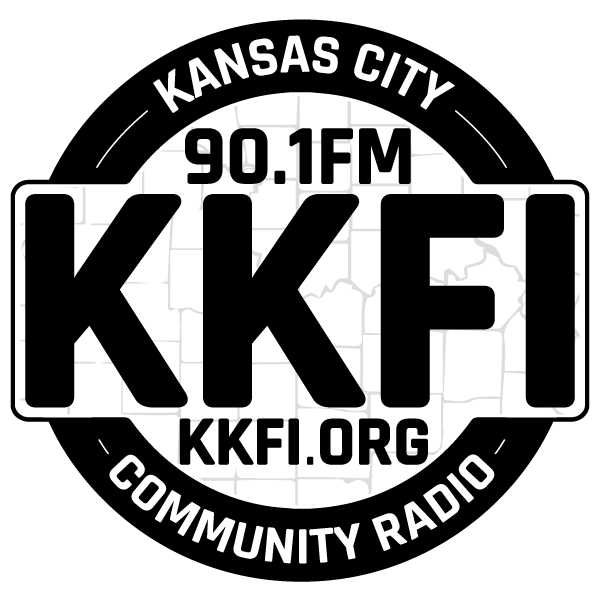 His current KKFI 90.1 FM radio show ties into his passion for exploring talented music and captures that essence with an audio Mix consisting of 90% vintage vinyl and new compact disc releases. “Seasoned Beats” is a unique blend of Vintage Jazz, Funk, Soul, Fusion, and Progressive, along with innovative musical ideas.